The Philippines is one of themost amazing tropical islands in the world, and it is the best getaway vacations there is. The Philippines Islands are like scattered pearls; its sandy shores washed by the Pacific Ocean, the China Sea, the Sulu and Celebes seas, along with its proximity to the equator, allows this land to have a tropical climate. A bit of history in here is that after over 300 years under the Spanish rule, the islands are characterized by a unique fusion of both European and Southeast Asian traditions. The Philippines is the only predominantly Christian country in Asia. This is an ideal place for Western travellers, aside from various language, English is widely spoken and understood too, and it is very rare to find someone who is not hospitable.Manila used to previously be a Spain outpost, and the city still retains traces of the colonial legacy. Despite the destruction caused by the Second World War, the architecture of the sixteenth century has still survived in many places. Ethnic minorities in remote villages are still linked to ancient traditions, and tourists have the opportunity to hike in these remote outposts to buy crafts from these unique tribes. The area is characterize that spread over so many islands, good connections are essential. There are 112 airports that allow passengers to travel from one island to the other, archipelago comprising 7,107 islands, the Philippines is categorized broadly into three main geographical divisions: Luzon, Visayas, and Mindanao. Its capital city is Manila. In fact it has Ships of all sizes ply the waters, and colorful old jeeps take care of most ground transportation.Multiple ethnicities and cultures are found throughout the islands. The Philippines has a tropical maritime climate and is usually hot and humid.Temperatures usually range from 21°C (70°F) to 32°C (90°F) although it can get cooler or hotter depending on the season. The coolest month is January; the warmest is May. The white sand beaches can be found wherever there is a coast during summer season. Boracay, where the leisurely lifestyle reigns supreme, most people come in this place especially famous celebrities.. Snorkelling, rafting, sightseeing, diving and surfing are activities that can be done anywhere in the Philippines, and travel agencies in each area can arrange lessons and provide equipment to tourists. Inland, you can see green scenery, there are mountains of volcanic origin where there are many trails for hiking or biking excursions. Wherever you are, there are plenty of accommodations available. There is something in every price range, from large international chains to characteristic housing. Hotels in Manila are often located close to shops, restaurants and nightlife, but it’s also easy to find quiet, peaceful retreats far from the city chaos. The Filipinos are mostly simple and hospitable people. There are good tourist infrastructures that take care of their customers and offer access to many natural beauties that await visitors. Tourists remain often longer than originally planned, since there is so much to see and do that one small vacation is not enough. 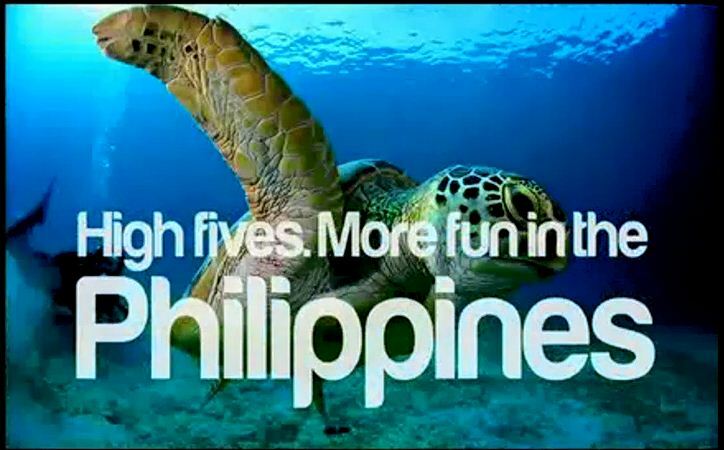 So if you’re planning to go for a holiday, why not dare to spend it in the Philippines. Me, myself has been there, though I haven’t seen all the beautiful spots, all I can say is, its all worth it really I will be going back again.